Congratulations to our first annual Service Award winner, Cheryl Hazle, for her nomination to our Charity Program – “Elevate our Community”! 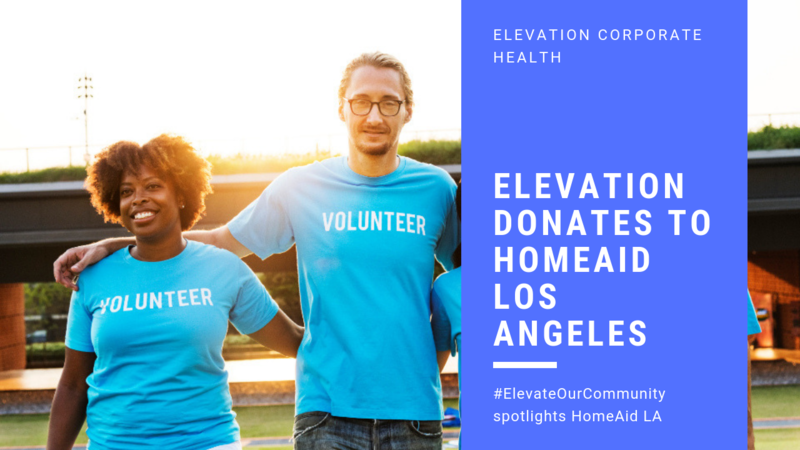 The annual service award winner is voted on by the entire company and is chosen from previous monthly winners in our #ElevateOurCommunity company initiative. Cheryl nominated the CASA of Harford County. 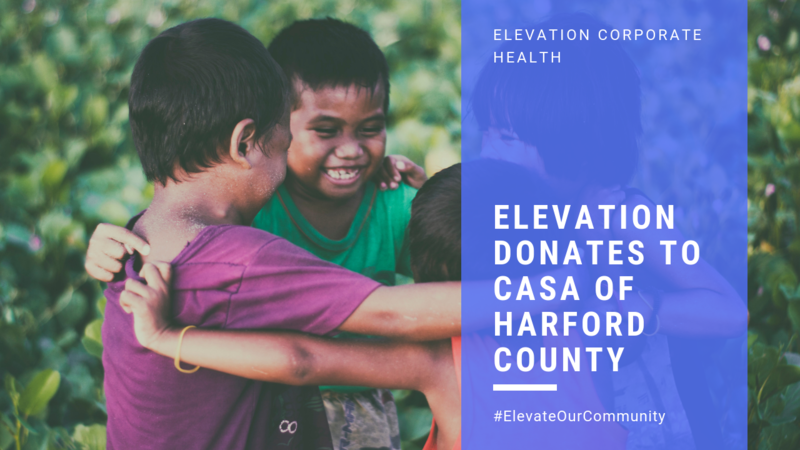 What is the Casa of Harford County? CASA stands for Court Appointed Special Advocate. It is a national association that supports and promotes court-appointed advocates for abused or neglected children currently in the foster care system ensuring that, ultimately, children have a safe and healthy environment in permanent homes. There are more than 70,000 advocates serving in nearly 1,000 state and local program offices in the United States. Each year nearly a quarter of a million children are assisted through CASA services. 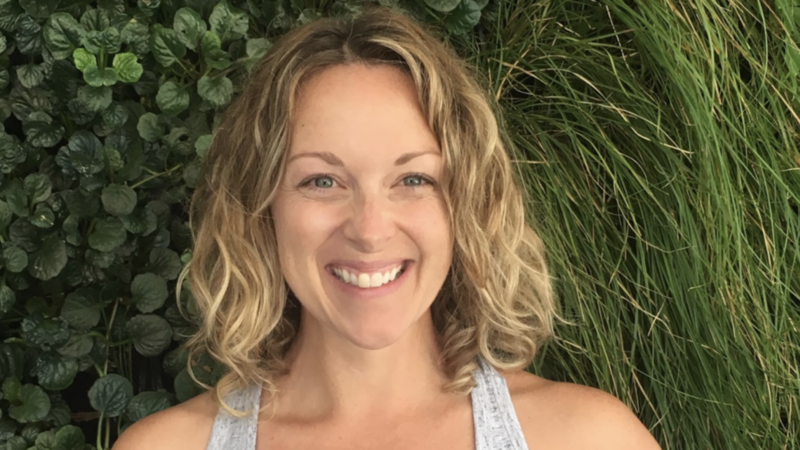 Congratulations to our December winner, Erin-Leigh Trageser, for her nomination to our Charity Program – “Elevate our Community”! 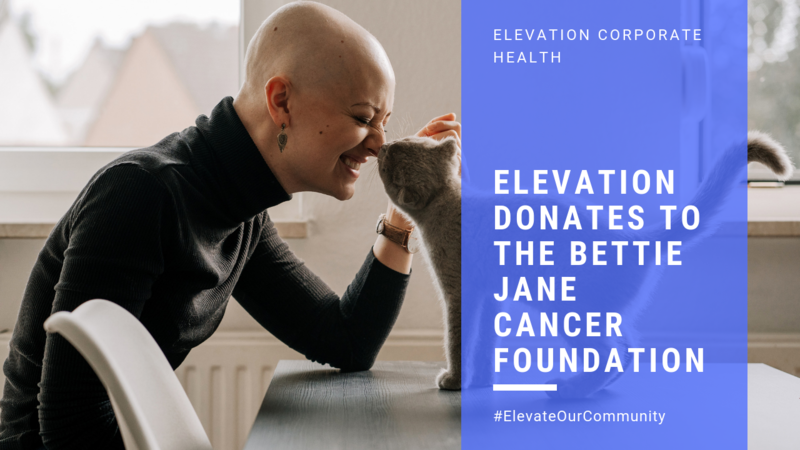 What is the Bettie Jane Cancer Foundation? Owner and Director of Bettie Jane’s Center of Dance Art, Bettie Jane Bryant has served and continues to serve Frederick County for over 55 years. In the fall of 2008, Bettie Jane was diagnosed with breast cancer, and had a double mastectomy at the end of October. She began Chemotherapy in December through March and had 28 radiation treatments in April and May. She is now on the 10 year plan of Hormone Therapy. As of this date, she is cancer free. Congratulations to our November winner, Sara Baker, for her nomination to our Charity Program – “Elevate our Community”! Sara nominated the Wishbone Foundation. What is the Wishbone Foundation? 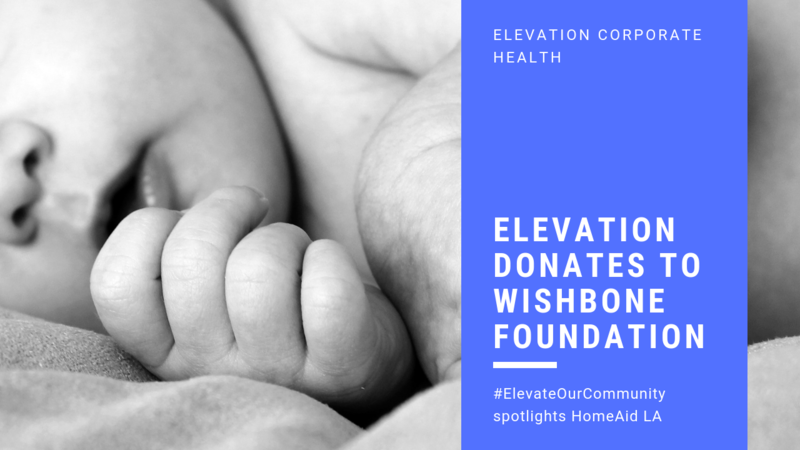 They are a non-profit organization that provides training and resources for labor and delivery teams so they have the skills to comfort grieving families in a time of devastating loss. What is the significance of “Wishbone”? 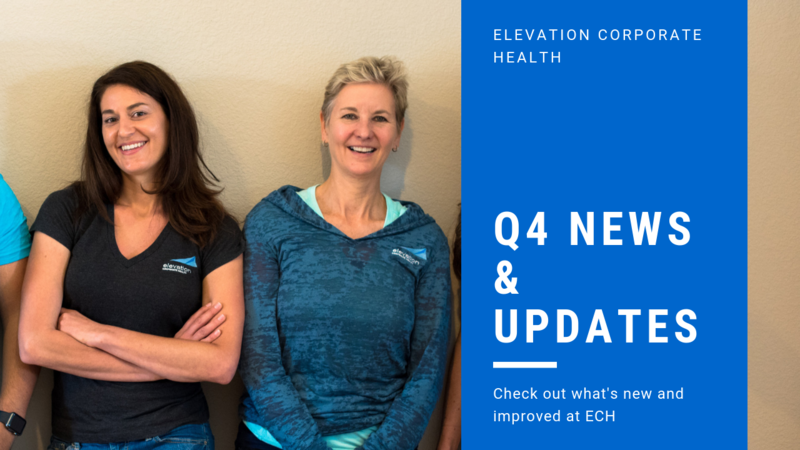 We are so excited to announce a few new and improved changes at Elevation Corporate Health. Read more below for all of these new developments that we’ve been working on these last few months. 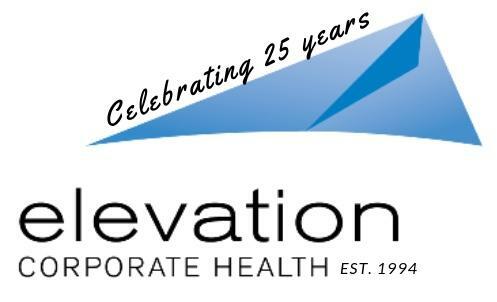 The first biggest change is our revamp of the Elevation Corporate Health website. Overall, our website has a fresh new look where you can easily navigate through general information, our programs, and our services. Before, you’d read our latest blog posts on an external blogging platform. Now, we’ve integrated our blog posts directly on our website so you can learn all of our news and updates right at the source. The second biggest change is that all of our Online Virtual Programs are now housed in one place - our website! This makes it so much easier for new leads, clients, and employees alike to be able to find all of our services and programs in one area. 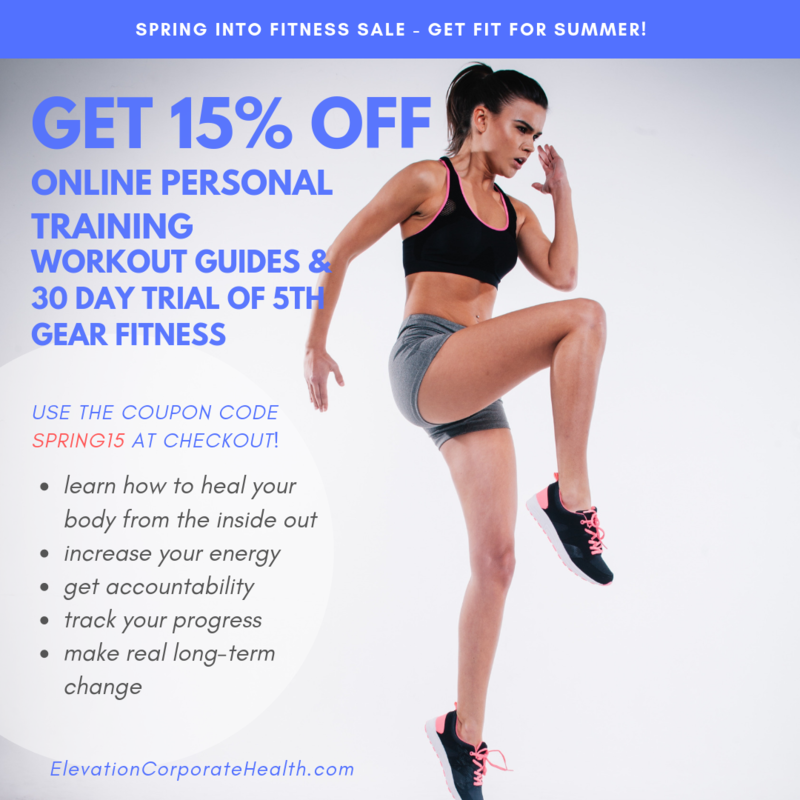 You can get all of the information you need from a single click in our Store.